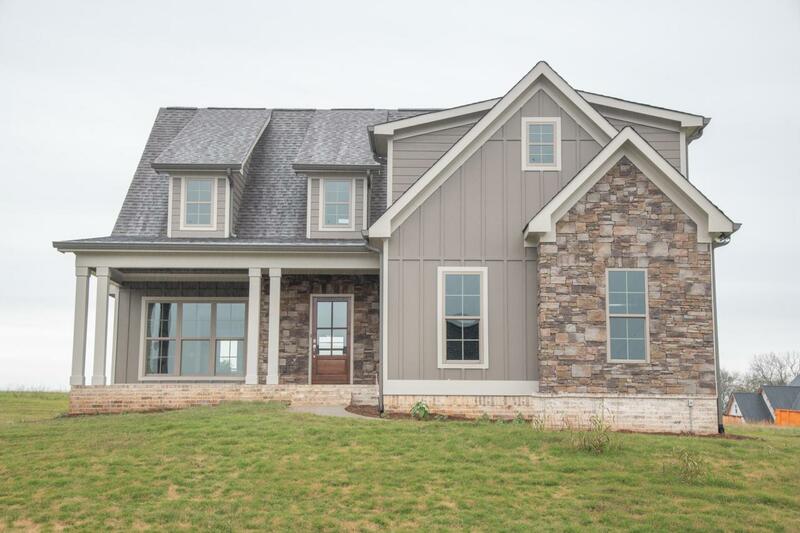 Move in ready New Construction home located in the hottest Catoosa County development, Farming Rock Meadows. This home makes a statement situated on its corner lot dominating panoramic views of farms, sunsets, and Lookout Mountain. This spacious floor-plan arranges each room to its maximum storage potential including master on the main level with ensuite accommodating a large soaker tub, separate frameless glass tiled shower, double vanities with granite countertops, and separate lavatory room. 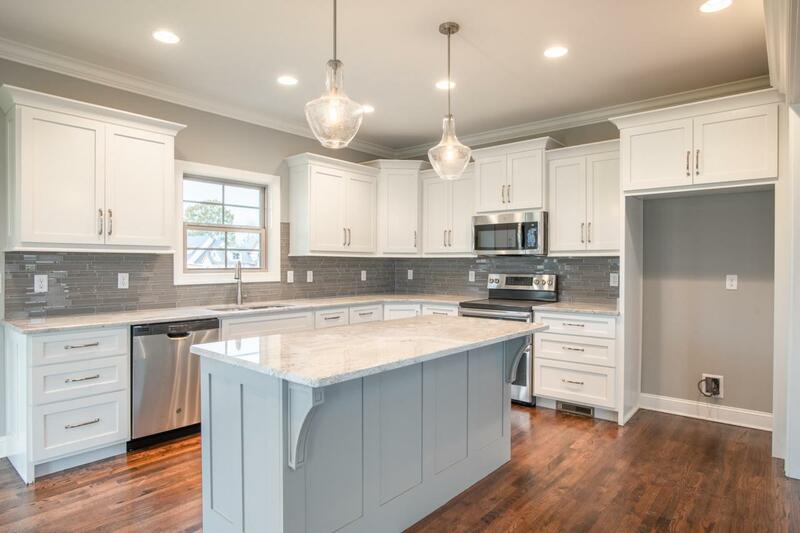 Through the expansive living room with soaring ceilings and gas fireplace you will find the kitchen designed just for you with granite countertops, soft close cabinets and drawers, stainless steel appliances, and custom laid glass backsplash. The site finished hardwood floors were sanded, stained arich color, and sealed for duration from your children, pets, and ugh-oh moments. Take the scenic route upstairs to your second floor through the open staircase with custom iron and stained wood accents and find three king sized bedrooms, an office, storage closets, full bathroom, and attic access. This two story home is perfect for allowing the buyer main level living by including the garage, laundry, master, half bath for guests, kitchen, dining area, and living room with upstairs living for children, office space, man caves, storage, in-laws, or anything you need! 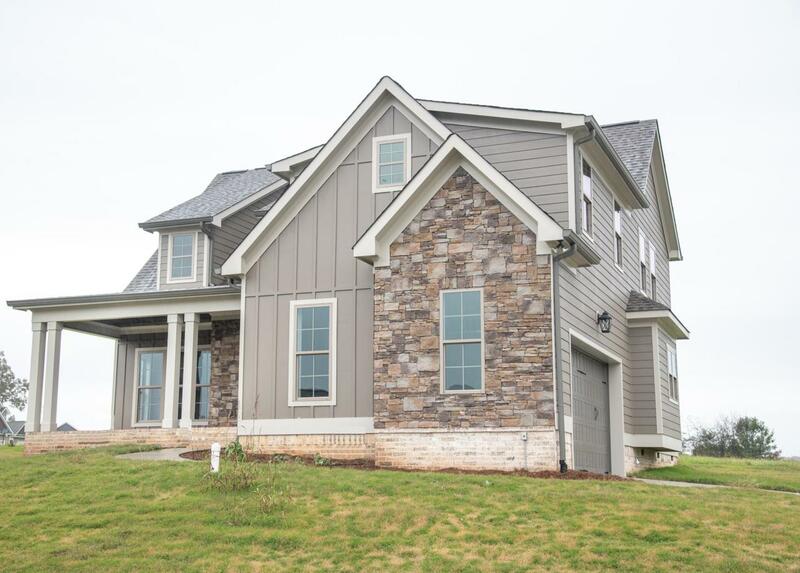 Come out and walk the freshly laid concrete sidewalks through this new development with scenic views located just minutes from Chickamauga, shopping, and highway access. 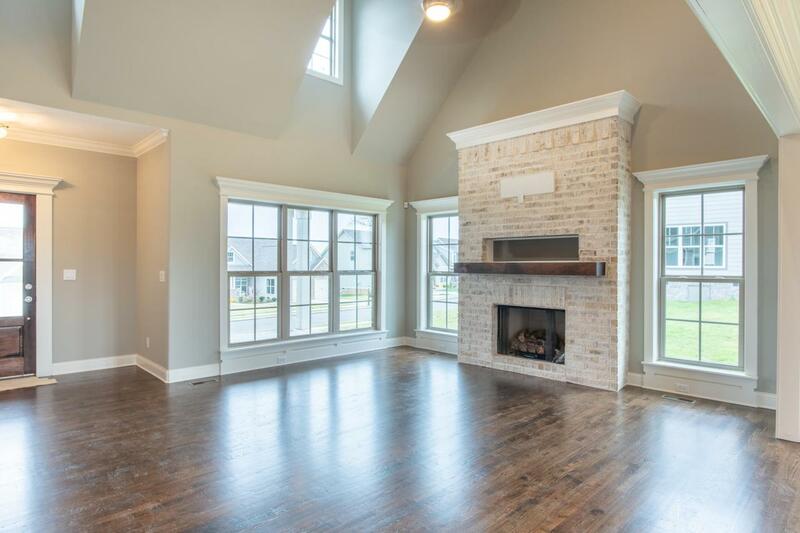 See the finishes in this home now that it is done and see why its the one for you!